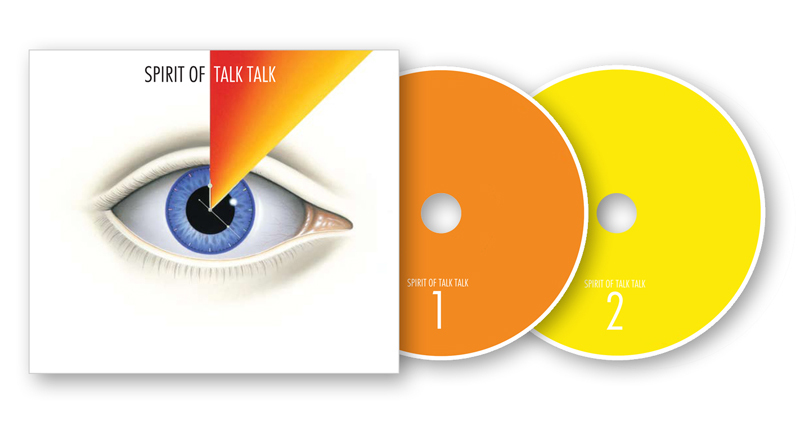 The double tribute album celebrating the visionary band Talk Talk is to be released by Fierce Panda on September 3rd 2012. Pre-ordering will begin in the next few days from Fierce Panda’s on-line store . All proceeds from the release will be going to ‘The Rare Bird Club’ charity. The album features 30 artists, including Alan Wilder. 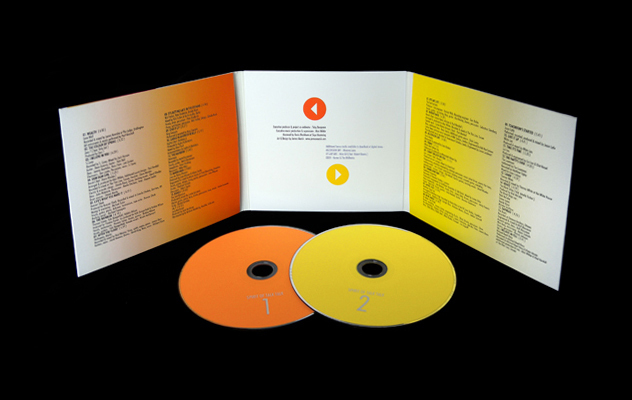 The CD package has been designed by Talk Talk’s graphic artist, James Marsh, using his cover created in 1983 for a prospective album ‘Chameleon Hour’ which was never released. Alan Wilder is the musical & production supervisor for the project, and the album has been mastered by Denis Blackham who was also responsible for mastering many of Talk Talk’s albums. Says Alan: "My involvement began with a quote provided for the book and escalated quite quickly towards the music part of the project, to the point where over the last year I have become executive music producer, offering feedback and advice to many of the artists and to Toby, our project leader. I have also provided two tracks myself (as Recoil) with the help of 3 different vocalists and an array of supporting musicians. Toby and I didn’t always see eye to eye over all the contributions but I think we have ended up with a hugely impressive collection of heartfelt covers, submitted with genuine affection and respect for the Talk Talk legacy. It can be quite a daunting challenge attempting to do justice to some of the most inspirational music ever produced. One of my criteria when listening to all the covers was to try and place myself in the head of Mark Hollis and imagine if he would enjoy what he heard. I have no idea if he will of course, but for me this is a fitting tribute to a massively underrated group, made with few compromises over quality and commerciality. It is made out of love. My personal favourites are by those artists such as Thomas Feiner/Fyfe Dangerfield/Robbie Wilson, Jack Northover, Joan As Police Woman, Nils Frahm/Peter Broderick & Zero 7 – all of which thought really carefully about how to re-interpret the originals in a completely fresh and exciting way. This is the approach I tried to take with my own submissions too. I am also a big fan of Lone Wolf’s haunting cover of ‘Wealth’ which features the brilliant voice of Paul Marshall. All in all, given the parameters of any collection of more than 30 artists, I can safely say ‘Spirit Of Talk Talk’ is the best tribute album to any artist that I have ever heard and I am proud to have been a part of it." Visit: www.fiercepanda.co.uk for more details. The FB page is now live at: facebook.com/SpiritOfTalkTalk – designed to bring you regular updates and exciting news right up to release and beyond (we already know of a few surprises in the pipeline which we can’t reveal just yet). Please follow the link, click ‘like’ and ‘share’ with anyone & everyone who you think will be interested.